Timeless, eternal and classy – Chelsea boots are worn by those who never compromise on style and comfort. With an impressive history that takes us back to 1851, Chelsea boots were originally designed by Queen Victoria’s shoemaker and became an instant hit in town amongst those who had an eternal love for horse riding and walking. In regards to styling, Chelsea boots stand apart from other shoes in your collection, with their comfortable elastic gussets, close-fitting design and an ankle length height. 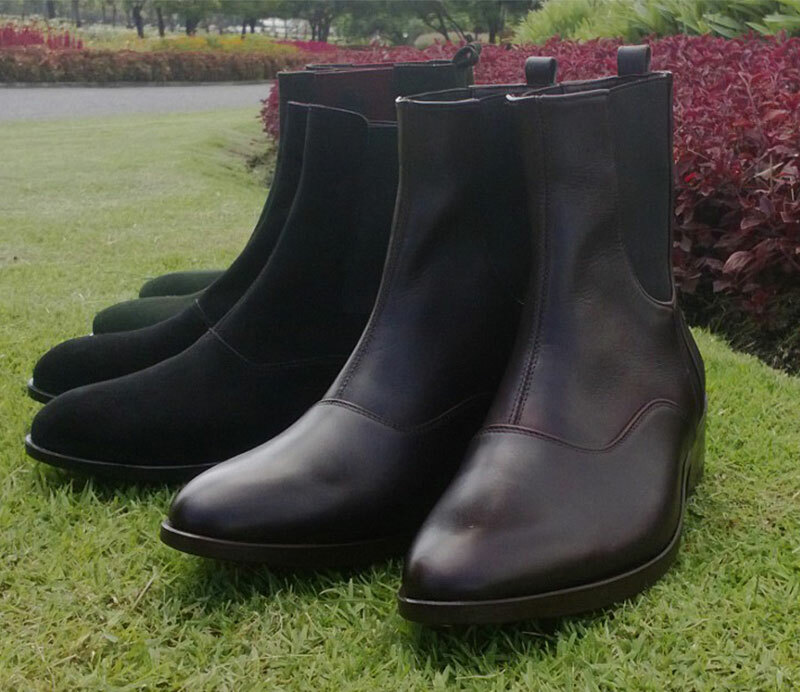 Most of the Chelsea boots consists of a pull loop feature at the back foot that is made up of suede or leather. From Victorian era to the modern runway editions, Chelsea boots have evolved with the passage of time, keeping their eternal and timeless appeal intact. 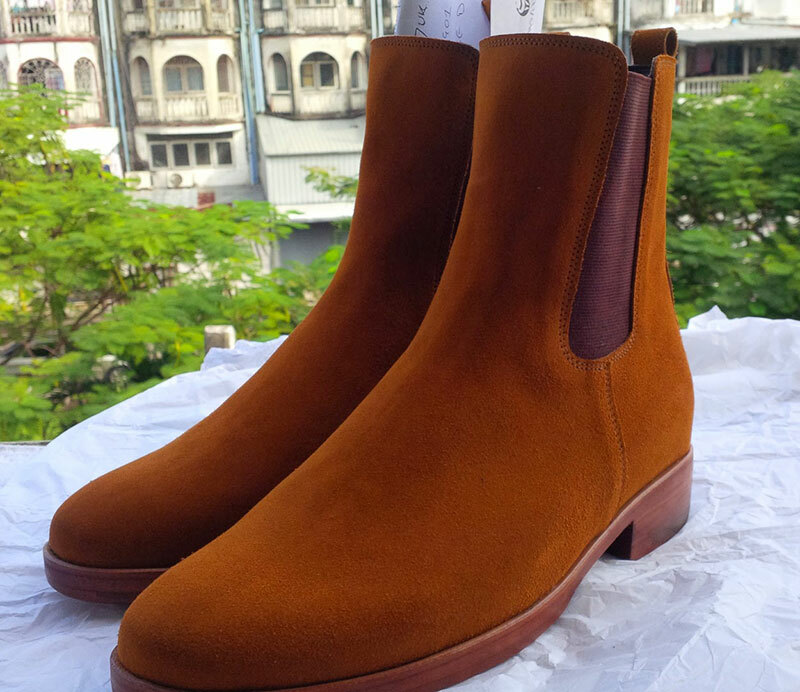 One of the first and most sought-after stylish range of the Cuban heel boots are often termed as The Beatles boot, as their popularity was immensely increased after they were worn by the legendary band. Spotted to be worn by almost ever celebrity and rock legend, they are now synonymous with timeless fashion and are worn by several top male models on the runway. The modern version of these classy boots comprises of a side zipper to impart a more rugged appeal to the pair. The design inspired several riding boots like the Indian Jodhpur boots or the contemporary Australian work boots. We, at Don's Footwear, understand that every shoe should narrate a story. We hand-craft the best, as our shoes are completely customizable and creates a personalized touch for your ensemble. Only the finest and high-quality leather is picked to manufacture our shoes. 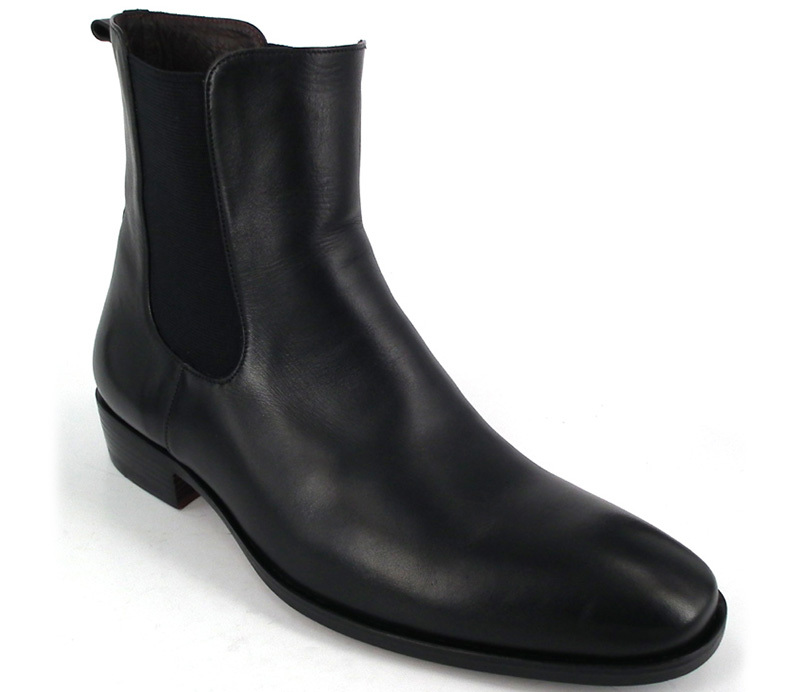 For truly special on request orders, we can produce exotic leather Chelsea boots. The Chelsea boots comprise of full grain leather upper, sub-cow leather lining, and a 5mm leather sole with a rubber patch for an extra grip. Our collection consists of plenty of colors and styles to choose from. Own a pair of Chelsea boots and let your wardrobe speak for itself! Customize your Cuban Heels Today!